Looking back, it all started in 2001 we became a distributor of ZHONGCE Rubber. 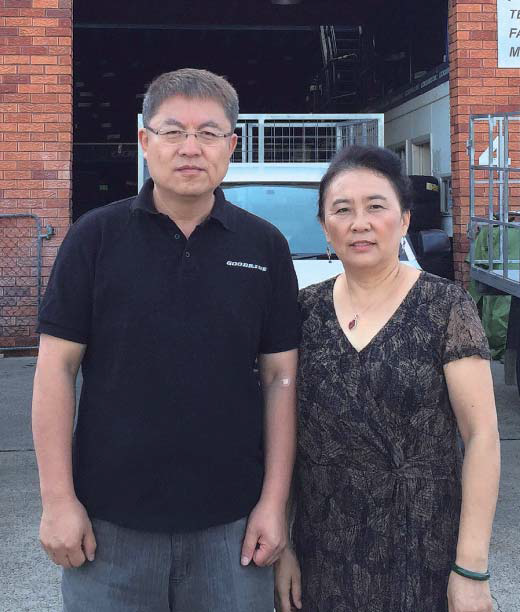 From a small business run by husband and wife to a well organized company with 25 staff, four subsidies and six warehouses in NSW, it not only requires the endeavor from us but also the infinite support from ZHONGCE group. 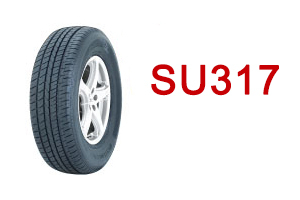 In 2001, we became a rookie of Australia tyre industry, which was lack of information about tyres manufactured in China. 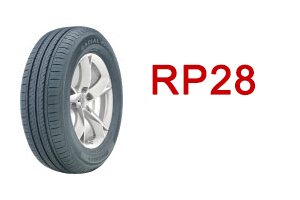 As a client joked about, who has become one of our top tier customers afterwards that “Are they still round if they are made in China?” To convince him, what I did at that time was to give him two tyres for free as trial because I do deeply believe Goodride tyre will speak for itself. After three months, I came back with surprise as he handed me a cheque with amount of two tyres. Since then, the cooperation between two business and friendship amongst two families has sprout. 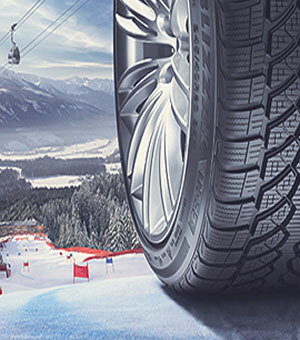 It was not easy to do business with big tyre shops or branded dealerships since they usually require longer payment terms, more consignments or lower profit margins. 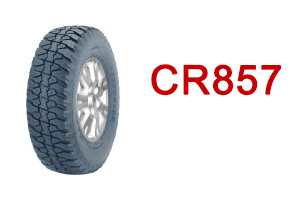 Meanwhile, we have realized that legal requirements of Vehicle Tread Section 6 of the RTA Road Users Handbook3 specifies the technical standards tyres must be in good condition with a tread of at least 1.5 mm in depth across the tread surface and light truck and heavy vehicles are at least 2.00 mm. Thus, we see there is a great opportunity in those local mechanics who are close to ultimate consumers and have obtained certain amount of customer pool via word of months. importantly, the way how to enforce position. We have seen potentials from anywhere say mechanical shops, truck drivers, deliver man and taxi drivers and etc. And then, more people we know about, more thorough knowledge we gain about this industry. As other legislation states in Motor Dealer and Repairers Act 2013 every vehicle repairer has to gain a certificate after three years TAFE courses. In other words, those people who undertake this course are highly likely to know each other and keep contact after that. As what we believe in, people are the trigger to establish values of business. Making friends among mechanics in all ages has been put in priority. First in first, communication is a non-stop run. It is fair to say no matter how charming, enthusiastic or persuasive you are, no one will likely remember you only from a two sided business card or a ten minutes chats. Keeping contact has to be done early and often. Secondly, rewarding loyal customers will bring win-win results. Giving Christmas gifts to all our customers has been an annual event. The gift might cost no more than AUD $20 but the profound meaning it embodied is unlimited. Thirdly, loyal customers are the best salesman. From years experiment in Australia automotive industry,word of months is one of the best cost effective ways in marketing strategies. Nowadays, we would not be surprised by receiving calls from non-existing customers who are referred by existing clients or heard of Goodride.